The Federal Trade Commission came out hard against Warner Bros. today, banning the game publisher from misrepresenting sponsored content as part of a settlement that will force WB to offer clearer disclosure practices in their marketing campaigns. Under new rules laid out by the FTC today, Warner Bros. will have to monitor the YouTubers who work with them on marketing campaigns, ensuring that those video-makers clearly tell viewers when they’re being paid to make content. 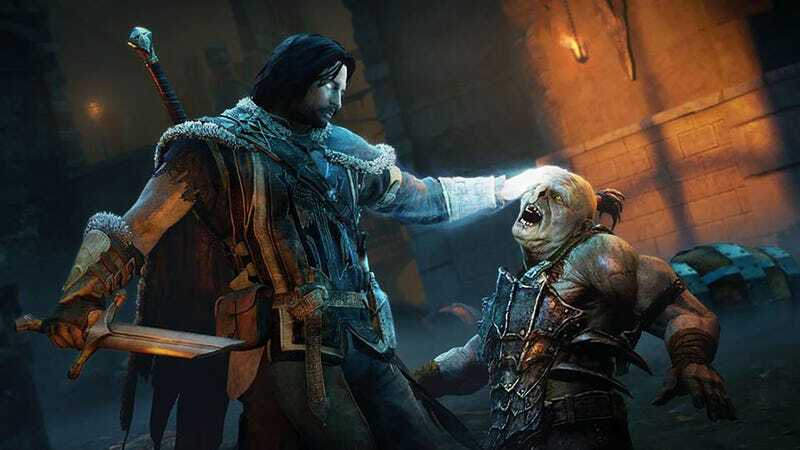 In 2014, the FTC first started investigating Warner Bros. for an “influencer” campaign revolving around the action game Shadow of Mordor. WB had paid several YouTubers (including PewDiePie) upwards of five figures to make videos about the game, asking these “influencers” to stay positive and to avoid mentioning any bugs they might have found in the game. Although some of the YouTubers clearly disclosed that their videos had been sponsored, others skipped out or buried their disclosures way at the bottom of descriptions on YouTube, which the FTC wasn’t pleased about. Today’s agreement is part of a settlement between WB and the FTC. Although the game publisher won’t be fined, they’ll have to ensure that their YouTube marketers make clearer disclosures in the future. They’ll also have to monitor influencers’ videos and blurbs to ensure that everything operates by the book, with clear warning any time a video is sponsored. “Under a proposed FTC order announced today, Warner Bros. is barred from failing to make such disclosures in the future and cannot misrepresent that sponsored content, including gameplay videos, are the objective, independent opinions of video game enthusiasts or influencers,” the FTC said in their statement. Big win for customers—and for anyone who feels skeevy about all this stuff.